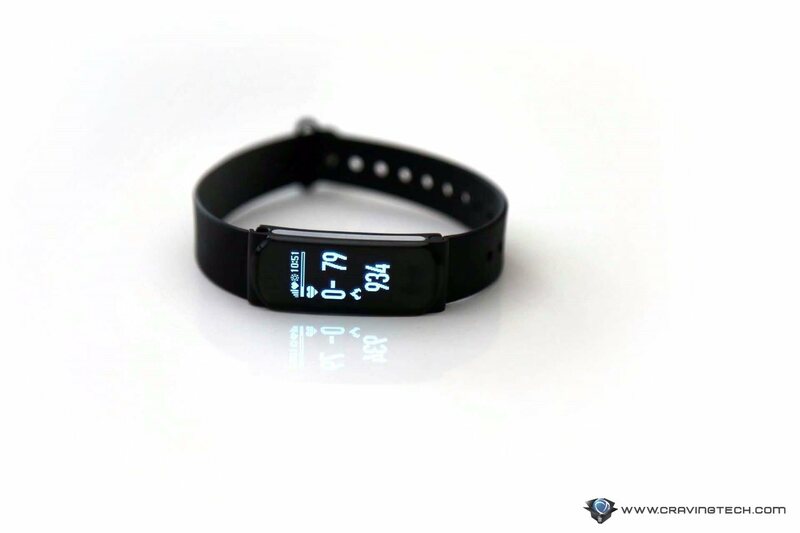 V-Fitness Activity Monitor Review – It’s a known fact that wearables seem to be ubiquitous these days. 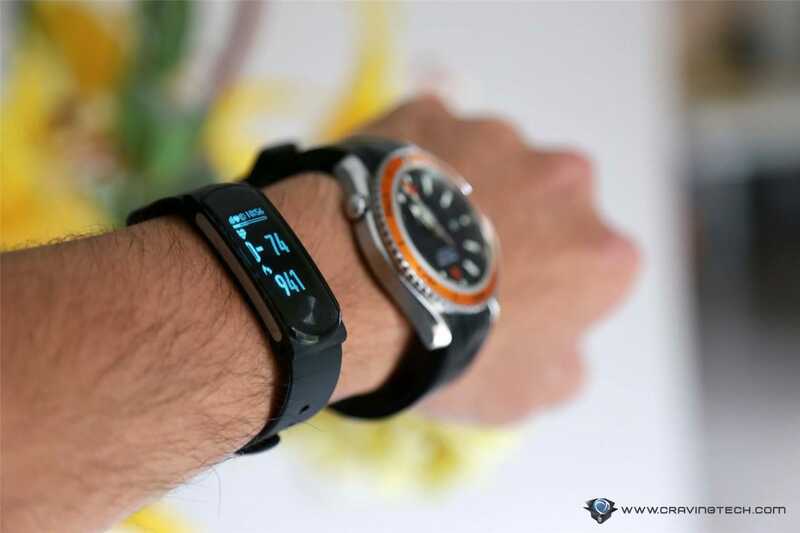 Many brands are attempting to create the perfect fitness tracker, from Fitbit to Garmin. 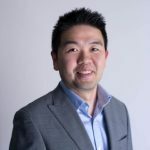 Firstly I had been a Fitbit Alta HR user since early 2016, but I stopped using it when its battery started draining fast. So I’ve been looking for an alternative for a few months now. 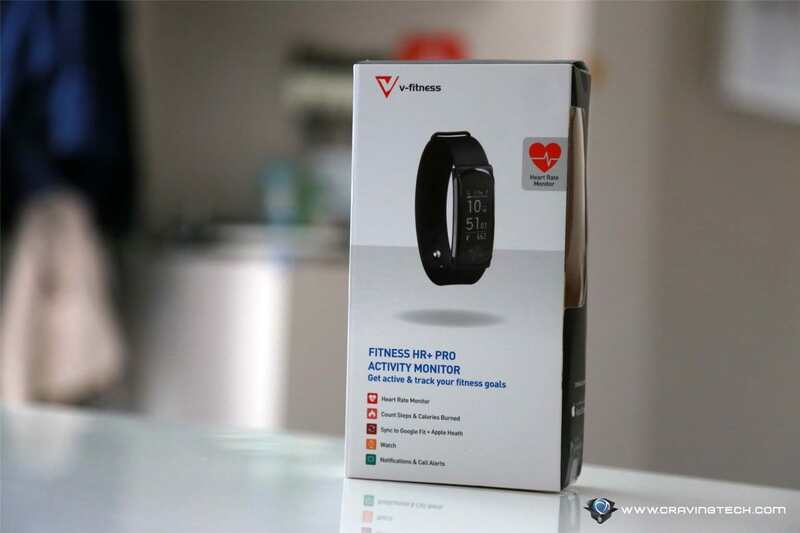 Last week I was given the opportunity to review the V-fitness HR+ Pro Activity Monitor by Laser (sold exclusively at Big W for AU$69). The specs look good on paper plus given its affordable price point and I was hoping this tracker to be a worthy replacement for my broken Fitbit. 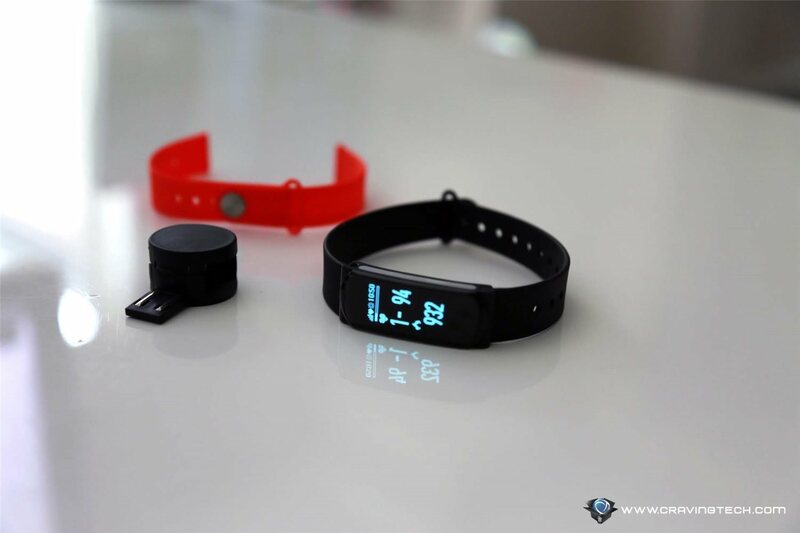 I’ve been using this V-Fitness tracker for a few days now and here are my two cents. Initial setup is pretty easy, all you have to do is download the app and then connect it via Bluetooth as per usual. The first impression, this tracker feels much lighter (give its featherweight 100 grams). In fact, I can wear it on the same wrist where I wear my normal watch. 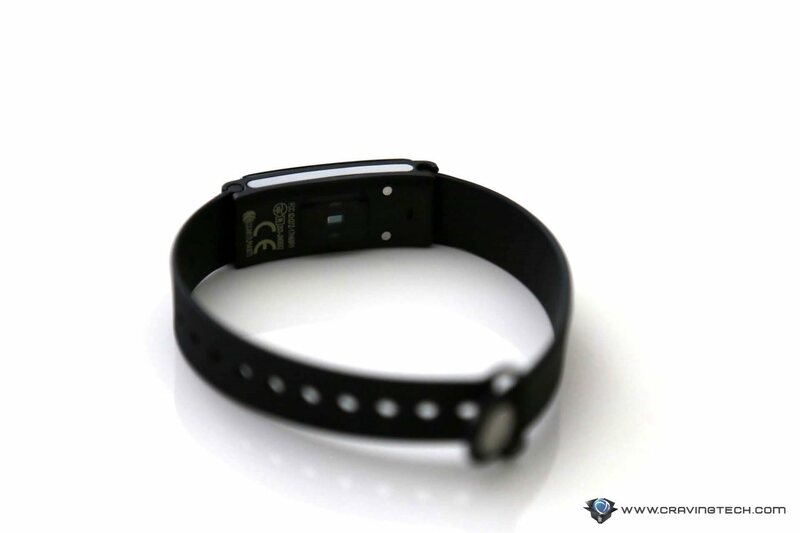 Please note that it’s recommended by the product user guide to wear this tracker 3-4 cm below your wrist in order to accurately track your heart rate. Before you can use it, you’ll need to charge it for 2 hours to be fully charged and it will last up to one week. 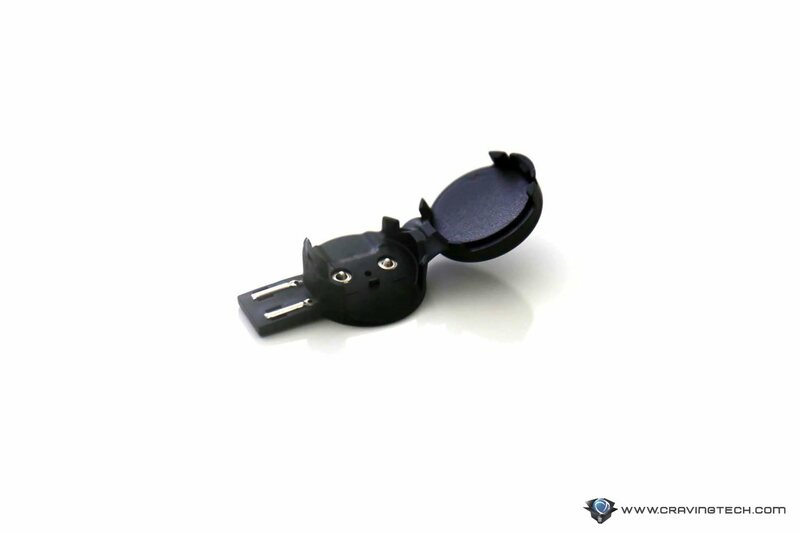 It comes with a unique charger that can be plugged into a computer or power adaptor. It’s pretty nifty that you can select 4 modes by long-pressing the button until you see 4 icons and tap the button twice to toggle the selection. 4. Nap: gives you a wake-up alert via soft vibrations. Not surprisingly, the mode that I use the most is the daily mode. It pretty much covers most of the things that you need. The overall feel of the UI of the app is quite intuitive. Here are what you can do with the app. (Please note I’m using Samsung S9+). Here you can check out your steps, calories burned, hours of sleep, and exercise (you have to activate the Sports mode in order to track this). You can set a daily workout goal so that you are able to measure the progress on a day to day basis. Like the usual, you are able to add friends by hooking up your Facebook account and compare your activities. You’re able to set up your morning alarm as well as the snooze function. Plus there is a power nap function too. You can even back up and restore your data using your Google Drive account. All the other settings are located here (your daily steps goal, calories burned, reminder, etc.). 1. Initial setup is quite easy and seamless. 2. The button is quite sensitive that you can turn the display just by gently touching it (rather than tapping it). 4. It has notifications for your incoming calls, SMS, email, and even third party apps like Whatsapp. Obviously, this may affect your battery life. 2. The live heart rate monitor seems to be a little bit laggy. Not sure why though. 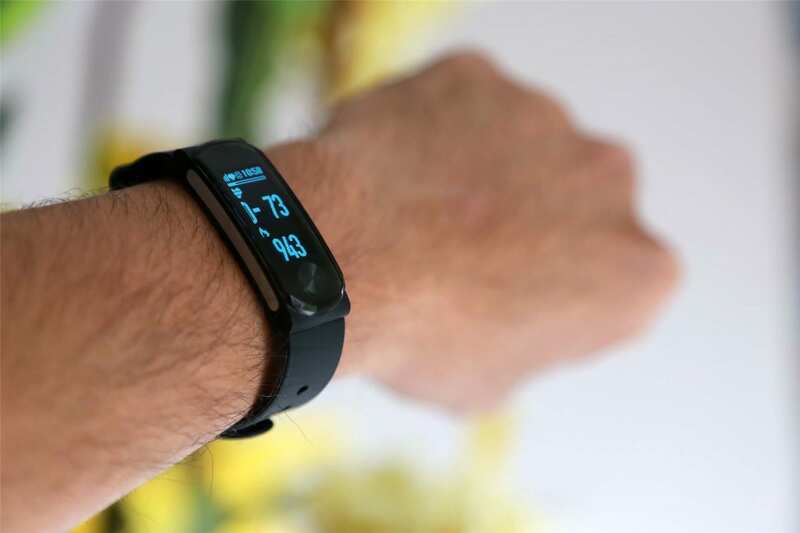 I’d highly recommend this V-Fitness Activity Monitor from Laser which comes with bells and whistles to someone who is new to the wearable market and does not want to spend too much (only AU$69 and it comes with 2 wristbands). To put that into context, Fitbit sells its Alta wristband for AU$49 each! Last but not least, this tracker has been a worthy replacement for my worn-out Fitbit Alta HR. Next articleLuxury redefined. Dyson Supersonic Limited Edition comes in 23.75 karat gold!